The new program will be offered in Fall 2015 and will provide students with the essentials to face increasing threats from criminals on the internet, said Dr. Uppinder Mehan, dean of FVSU’s College of Arts and Sciences. “The new cybersecurity minor is a strong example of the responsiveness to current needs and trends that characterizes FVSU today,” Mehan said. The federal government and U.S. infrastructure is facing increasing threats from cyber criminals. From 2006 to 2011, cyber attacks on the government have increased 680 percent from 2006 to 2011, according to Gregory Wilshusen, a U.S. Government Accountability Office representative. His department, along with the federal government’s National Initiative for Cybersecurity Education, is calling for more educated professionals to help minimize cybersecurity threats and secure for users. According to Dr. Dawit Aberra, chair of FVSU’s Department of Mathematics and Computer Science, the cybersecurity minor program will provide university students with fundamental knowledge and skills in information security, computer forensics, and internet and network security. The chair said the program will emphasize information security management in e-commerce systems, including providing threat analyses and risk management. To earn a minor degree, students will have to earn 15 credit hours, nine hours which includes required core courses, and six hours of elective courses within the field. 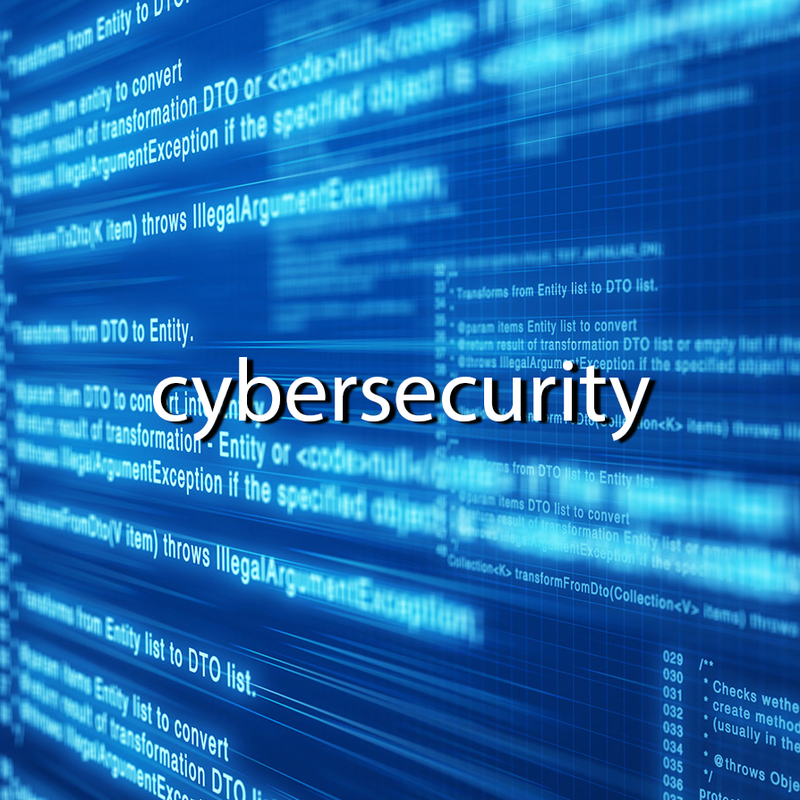 Courses will include Introduction to Information Security (CSIS 2000), Network and Internet Security (CSIS 3250), and Security Script Programming (CSIS 2400). The courses will be taught by Nabil A. Yousif, an assistant professor of computer science, and Masoud Naghedolfeizi, a professor of computer science. For more information, contact FVSU’s Department of Mathematics and Computer Science at (478) 825-6731 or aberrad@fvsu.edu.